Big Bang was one of 2015's biggest earners, making approximately $130 million USD during the year. According to a report from tvN, Big Bang earned over 150 billion Won during its activities in 2015. For its "MADE" series of singles over the summer, Big Band earned 11.5 billion Won, or $9.7 million USD. The big money maker was Big Bang's "MADE" world tour. The group earned 140 billion Won, or $118.4 million USD. 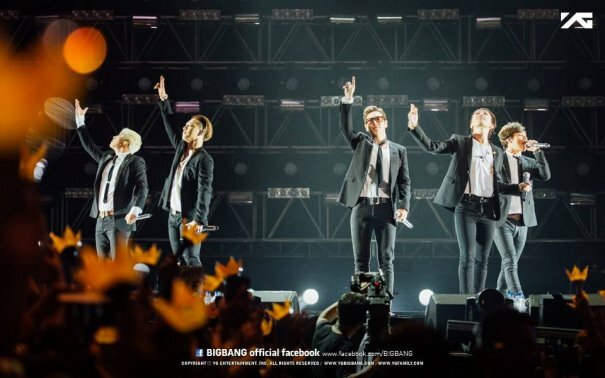 2015 marks the highest yearly earnings for Big Bang since making its debut. For comparison, in 2012, the group earned 78 billion Won, or $66.3 million USD.